We rent out a variety of welders (mig, tig portable and plasma cutters) as well as other tools and accessories on occasion such as balloon filling regulators and carts. 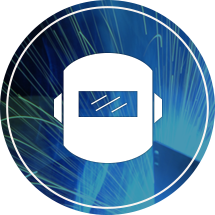 We can repair most welding equipment. 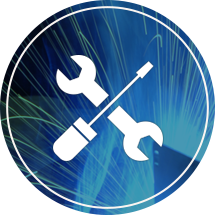 Bring in your torch, regulator, welder or plasma cutter for quick and easy repair with our expert team today! 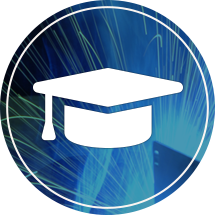 Recently, welding classes have become a clear need for our service area and the team at Buckeye Welding Supply Company is thrilled to pass on valuable welding knowledge. Watch the Buckeye Welding Supply Company Facebook Page for updates on welding classes being offered in your area! Buckeye Welding Supply Company has grown over the past 35+ years to offer more than the standard welding supply store.With the addition of our delivery trucks, reseller program and welding classes, Buckeye Welding Supply Company has served welders across several states in every way possible. Overwhelmed by our vast welding services? 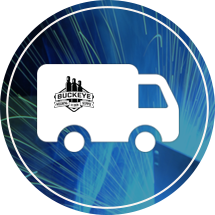 Contact Buckeye Welding Supply Company today to discuss how we can serve you better! © 2019 Buckeye Welding Supply. All rights reserved.